Spring fever has hit hard. For the last few weeks, I’ve only wanted to go stand in my yard and smell the flowers. My irises are out, and their scent fills the air. It’s hard to force myself to work or blog or do anything that keeps me from enjoying this beautiful time of year. The weather’s perfect, school’s almost out, and I just want to play. I’m not the only one that has Spring Fever around here. The birds have it too! They are so noisy and Twitterpated. But they’ve taken over my yard and my husband’s truck. Seriously! Treat time! No…it isn’t chocolate (unless a planet on a collision course with Earth is made up of chocolate–please let it be dark, with toffee chunks. I would die happy! ).But sorry, this post will not treat you to that kind of news. 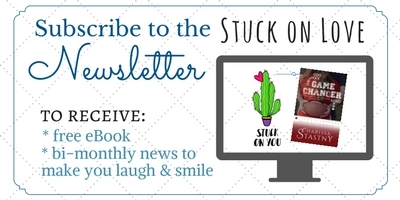 Today’s treat is an interview with an author who loves chocolate though (next best thing to eating your own Skor bar). If not…you’d better get it. 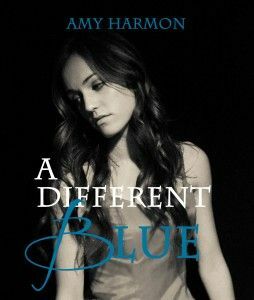 I’m talking about A Different Blue by Amy Harmon…my new favorite book. It’s the 3rd book I’ve read by this talented author, and it was phenomenal. This is a riveting story of redemption, and one I will definitely read again. I loved it that much. The characters became my friends, and after I finished, I emailed Amy and begged for a chance to interview her. Amy is more gracious and wonderful than I imagined. I hope you enjoy getting to know her better today. Tell us a little about yourself, Amy. April was full of alphabet posts for the A to Z Challenge. Now I must post my reflections. This was my first year doing the A to Z Challenge, and it just about killed me. I’m prone to exaggeration, but seriously…it’s hard to post every day. The pros to this challenge were meeting new bloggers and forcing myself to write.